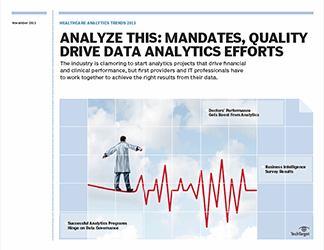 Analytics is a key enabler for life sciences and healthcare organizations to create better outcomes for patients, customers and other stakeholders across the entire healthcare ecosystem. 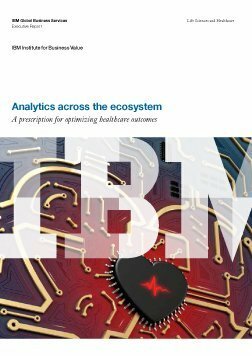 While almost two-thirds of organizations across the healthcare ecosystem have analytics strategies in place, this research from IBM shows that only a fifth are driving analytics adoption across the enterprise. 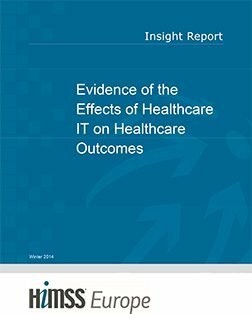 The key barriers are a lack of data management capabilities and skilled analysts, as well as poor organizational change management. 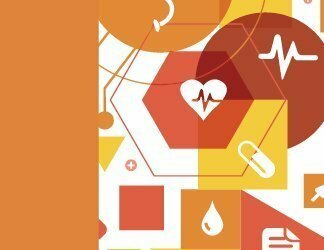 To develop and translate insights into actions that enhance outcomes, organizations will need to collaborate across an expanding ecosystem.